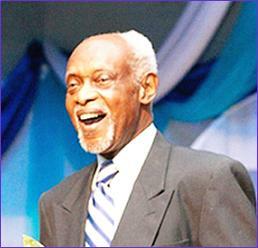 Yes, Folks, I proudly admit that I was one of the older Guyanese who became emotional and did shed a tear at mid-night of May 25/26, 1966 when Guyana gained its Independence from Britain. 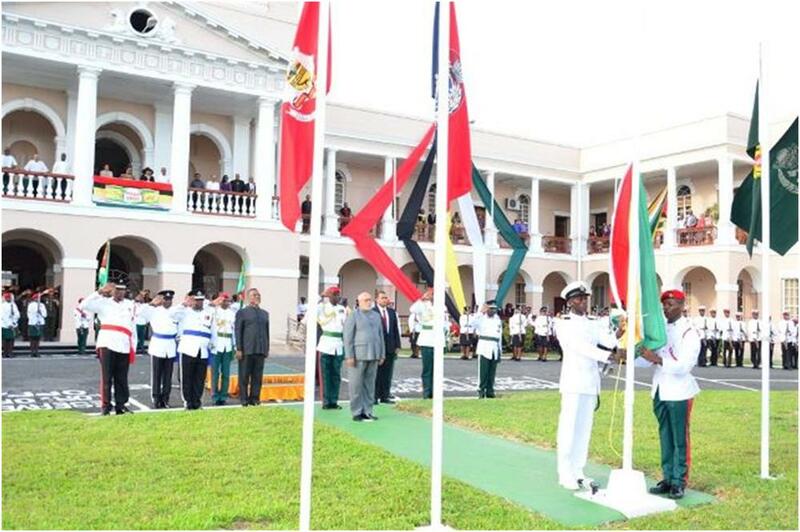 However, I have to say that it was not quite the same, fifty years later, as I was seated in one of the stands at Jubilee Park in Georgetown, for the Flag Raising Ceremony, celebrating Guyana’s Fiftieth Independence Anniversary. The Big Jubilee Party which so many travelled so many miles to be part of, is now over. The memories are varied; “Enjoyable”, “Not so enjoyable”, and “disappointing”. This is the REPUBLIC DAY and MASHRAMANI Edition of the Guyanese Online Newsletter. 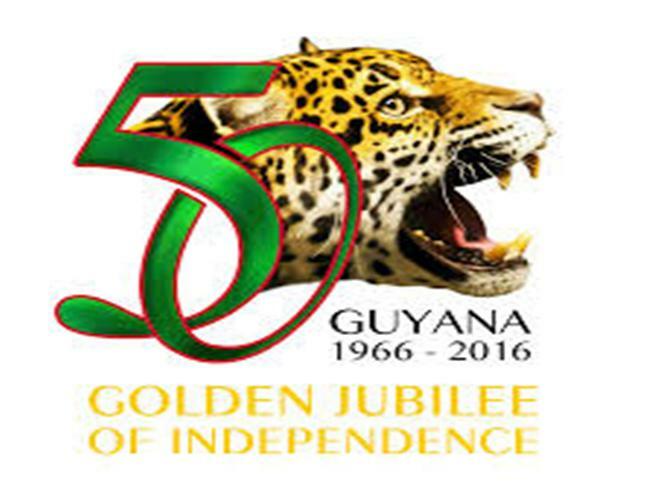 It is the 43rd edition of the Guyanese Online Newsletter. It culminates 48 months of publishing on this Blog and its monthly Newsletters. Our first Newsletter was published four years ago in March 2010. This will be the last newsletter in this series.